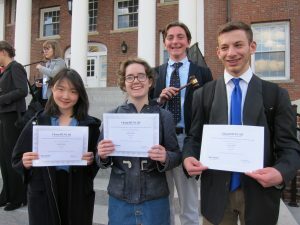 A Model UN conference at Choate Rosemary Hall last weekend considered the topic of nuclear vulnerability. 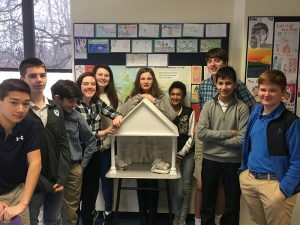 History and global studies teacher Andrew Syfu took 25 Williston students to the meet, which addressed subjects such as nuclear nonproliferation, the Iran Nuclear Deal, and nuclear energy and climate change. Four of our delegates received awards, including the best delegate, which is the top honor of the event. Congratulations! 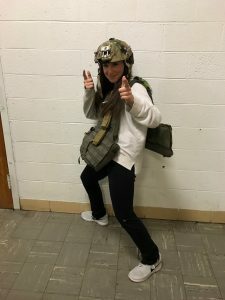 Sophie Little ’19 prepped for the conference last week. 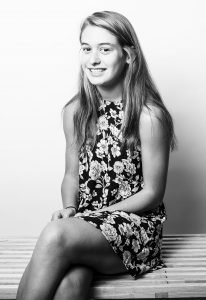 Sophia Schaefer ’18 will be attending the New England Young Writers Conference for the second year in a row. 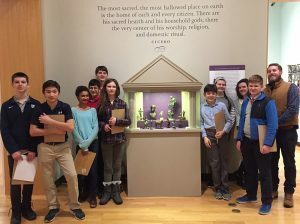 Sophia Schaefer ’18 and Harrison Winrow ’18 have been accepted to the prestigious New England Young Writers Conference at the Bread Loaf campus of Middlebury College. The program accepts a maximum of two students from high schools across the country and takes place May 18-21. 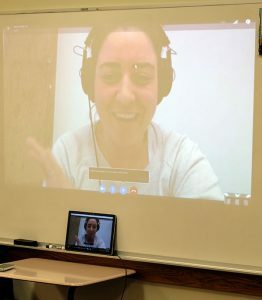 Williston’s English Department Head Sarah Sawyer said the program is “excellent—and selective.” Williston students have gone every year since 2010. 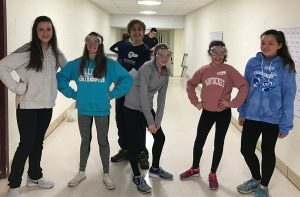 College Counseling Director Catherine McGraw has made it her mission to expose Williston students in earlier grades to the college-search process. 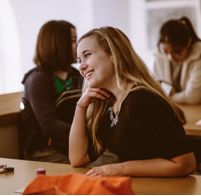 As part of that process, she strives to help students identify a college or university that best fits their unique strengths and interests. She’s been beyond pleased to witness Williston students meet with success as acceptance letters arrive from Dartmouth, Georgetown, Kenyon, University of Pennsylvania, Vassar, Williams, and many more. 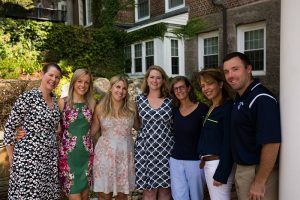 Building on that success, she’s instituted new initiatives and continued other tried-and-true programs that provide students and parents what they need to choose the college that fits them best. 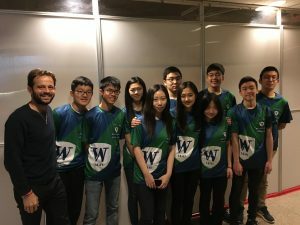 A delegation of 12 Williston students will join hundreds of students from across the globe to participate in a Model United Nations simulation at the Massachusetts Institute of Technology during the weekend of February 10-12. 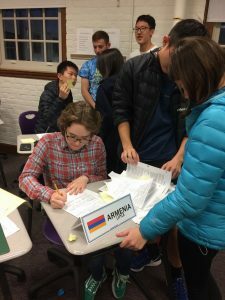 At Model UN, students represent delegates from United Nation member countries and debate international issues. The MIT conference is a three-day event where students will spend most of their time (8 hours a day) in various committees discussing and debating the most pressing international issues. The ultimate goal is to create consensus in the form of a resolution, or a proposal for how the UN should address the issue. 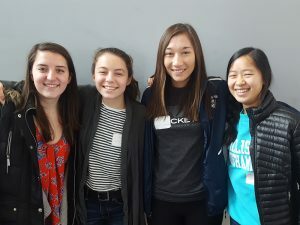 Read more about the conference at our student-run Model UN blog.